In October 2011, through his Apostolic Letter “Porta Fidei,” Pope Benedict XVI announced the Year of Faith, which began October 11, 2012, and will end on November 24, 2013. The beginning marked the 50th anniversary of the opening of the Second Vatican Council, as well as the 20th anniversary of the publication of the Catechism of the Catholic Church. This Year of Faith calls all of us to do three things: to know, to live and to share our Catholic faith. The Year of Faith is an opportunity for Catholics to experience a conversion — to turn back to Jesus and enter into a deeper relationship with Him. Our Holy Father has described this conversion as opening the “door of faith” (see Acts 14:27). 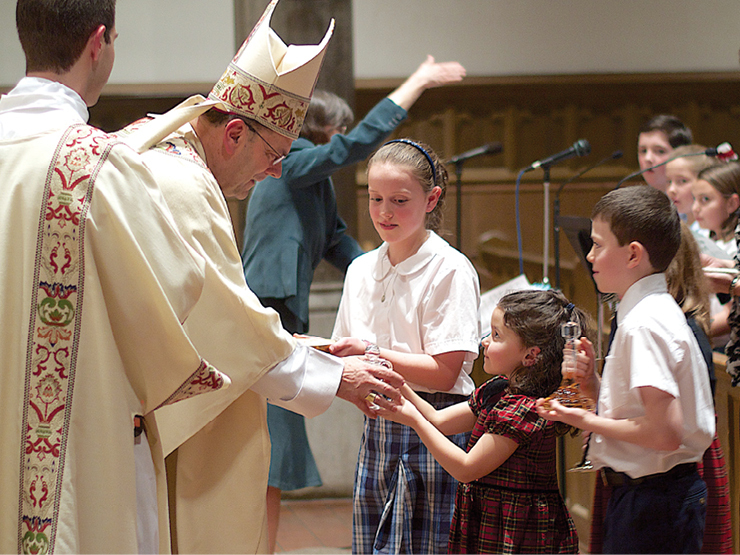 The “door of faith” is opened at one’s baptism, but during this year Catholics are called to open it again, walk through it and rediscover and renew their relationship with Christ and His Church. Our Catholic schools provide an excellent venue for providing the foundation of our faith to our young people and to their families. In every classroom, from Pre-K to 12th grade, our students become better acquainted with Jesus Christ and the tenets of our Catholic faith. Students not only receive instruction but are challenged to live out what it means to be a Catholic in today’s society, which is often not an easy task. 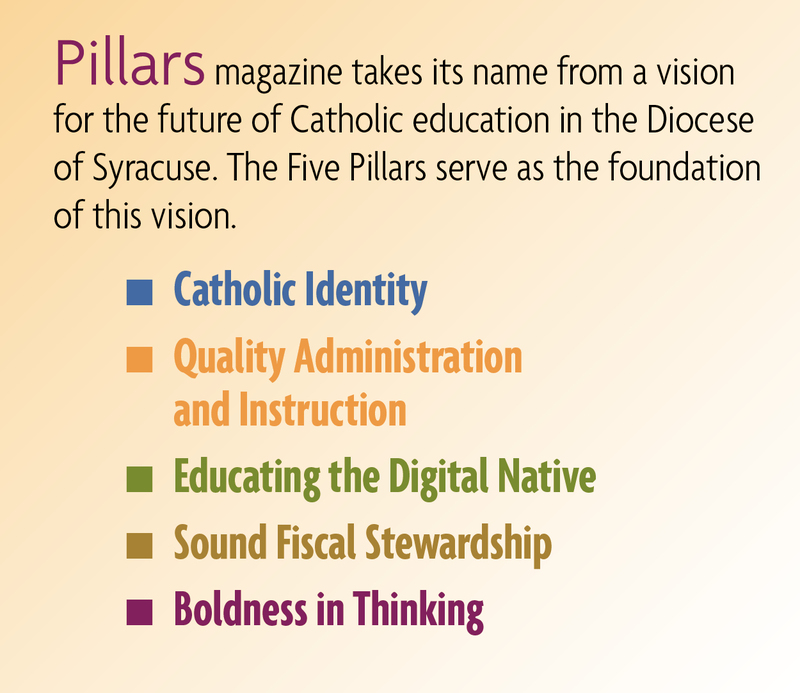 Thank you for entrusting your children to our Catholic schools. May God bless you and your families.